A Virtual Datacenter (VDC) defines an assignment of a pool of physical resources to one or several groups of users. This pool consists of logical groups of hosts, virtual networks and datastores from one or several clusters, which can be shared between VDCs. 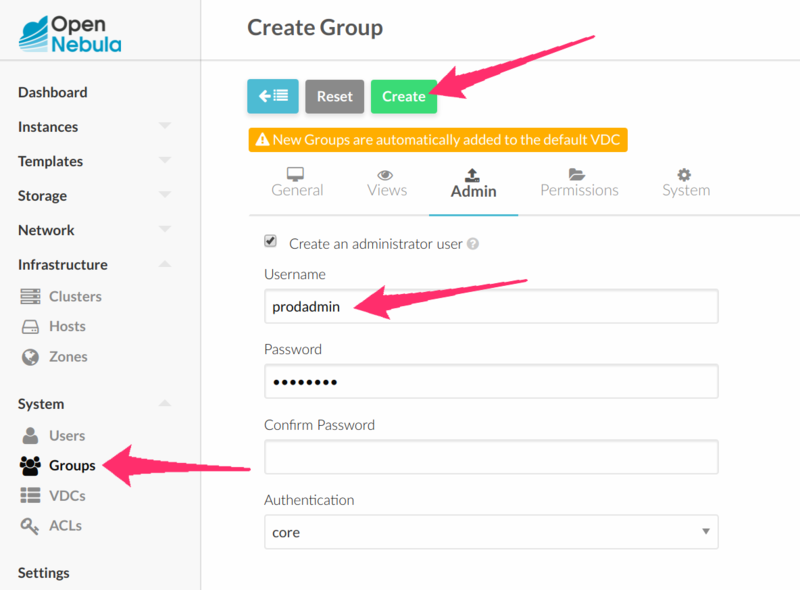 VDCs are a great way to partition your cloud into smaller clouds, and assign them to groups with their administrators and users, completely isolated from other groups. 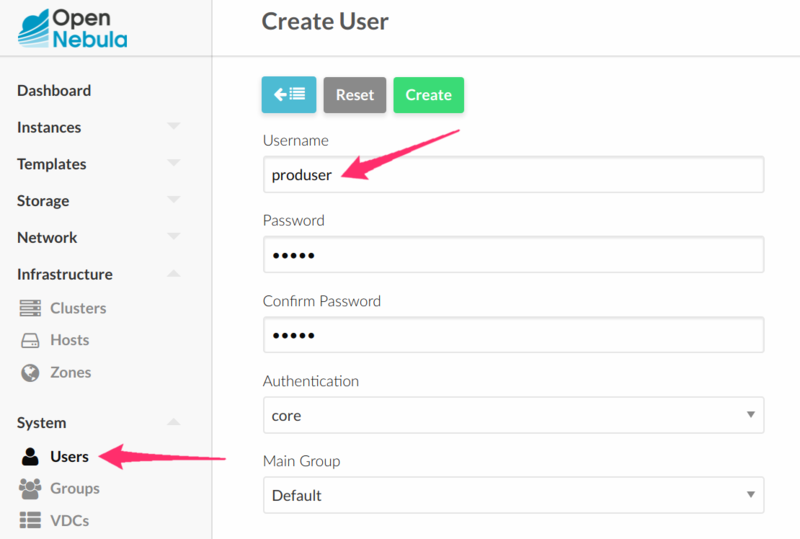 A Group Admin manages her partition of the cloud, including user management, but only within the VDCs assigned to the Group. 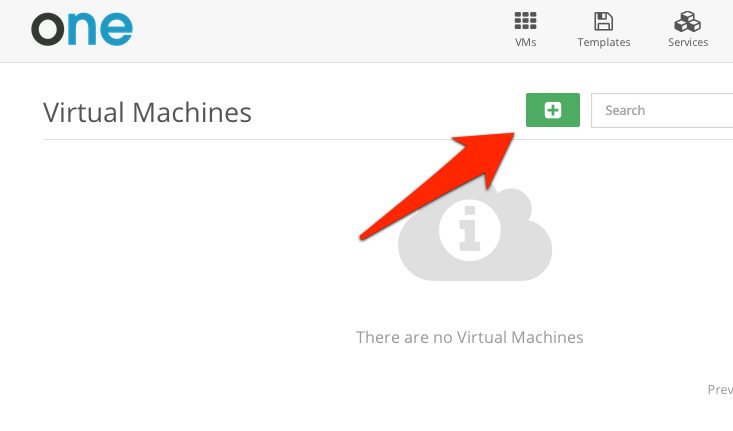 The same applies for Virtual Networks these VM Templates may use. Read more about Group and VDC managing.